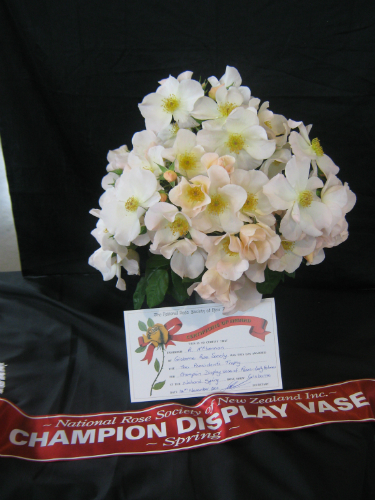 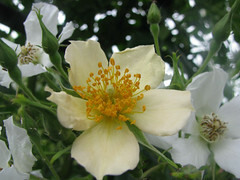 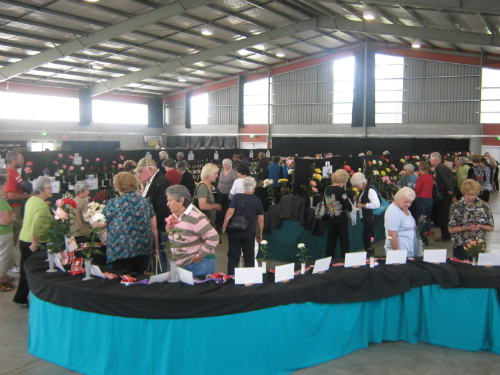 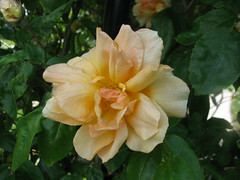 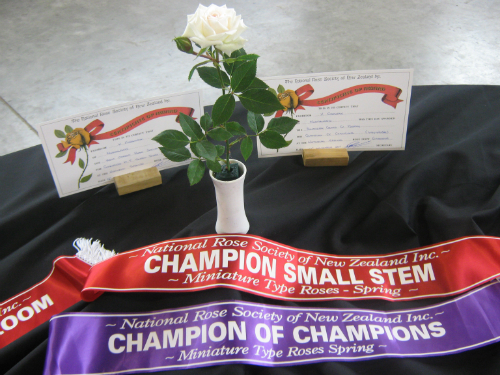 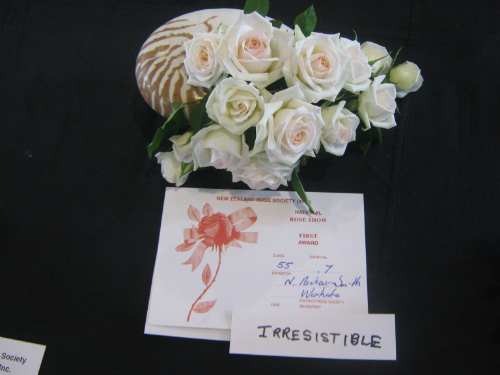 ‘Sun,Surf and Roses was the theme of the 2011 National Rose Show and Convention hosted in Gisborne by the Gisborne Rose Society on 12th and 13th November. 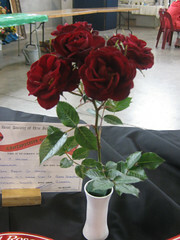 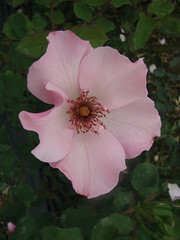 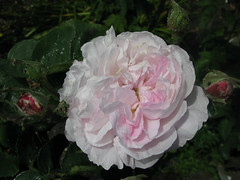 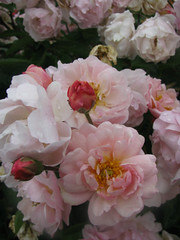 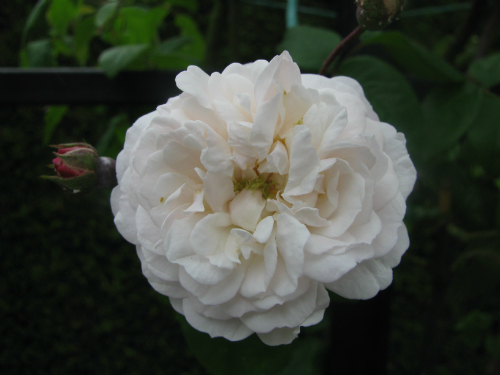 Rosarians came from across New Zealand to the east cost and brought some top quality roses with them. The Showgrounds Events Centre also accomodated trade displays and floral art. The convention dinner was held at Bushmere Estate Winery with its stunning plantings of roses.